Who killed Laura Palmer on 'Twin Peaks'? Here's a refresher before the Showtime premiere. It has been close to three decades since David Lynch&apos;s Twin Peaks aired its final episode on ABC. 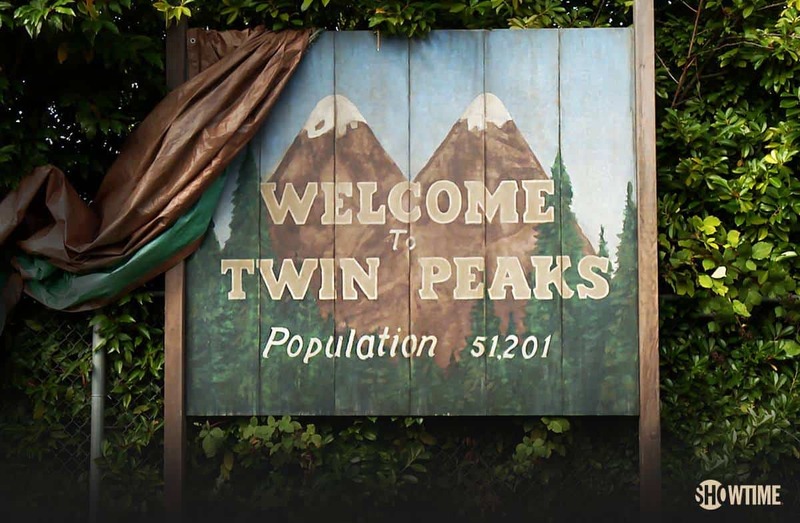 But now, almost 26 years later, Twin Peaks is returning with all-new episodes on Showtime. The continuation series, which will be 18 hours long, will premiere on Sunday and will feature the return of several characters from the original two seasons. It&apos;s been a long time, so it is understandable if fans are a little cloudy on what happened last time Twin Peaks was on the air. It is, perhaps, even more understandable if fans of the series&apos; universally acclaimed first season tried to wipe their memory of Twin Peaks&apos; sophomore outing, which Lynch himself has often criticized. In fact, he recently told the New York Times that he eventually stopped watching the series&apos; second season because "it got so bad." The first season of the series revolved around the investigation into the murder of Laura Palmer, played by Sheryl Lee. And so, the most important question posed by Twin Peaks became, "Who killed Laura Palmer?" The mystery lasted the entire first season, so if you are planning on bingeing the series before the Showtime revival, now is a good time to stop reading. Still here? Good. It wasn&apos;t until Twin Peaks&apos; second season that Palmer&apos;s killer was eventually revealed. But if it was up to Lynch, Palmer&apos;s murderer would still be a mystery. "&apos;Who killed Laura Palmer?&apos; was a question that we never really wanted to answer," Lynch said at the Television Critics Association&apos;s winter press tour. "That was the goose that laid these golden eggs. And at a certain point, we were told to wrap that up, and it never really got back going after that." Those who have watched Twin Peaks know that Laura Palmer&apos;s killer is revealed to be her father, Leland Palmer, played in the series by Ray Wise. Of course, Leland&apos;s role in the murder isn&apos;t so simple. As it turns out, when he murdered his daughter, Leland was being possessed by BOB, a demonic entity, played by Frank Silva, who takes on human hosts and then, unbeknownst to them, makes them do horrific things. BOB is central to one of the biggest unanswered questions heading into the Twin Peaks revival. The original series ends with protagonist Special Agent Dale Cooper, played by Kyle MacLachlan, staring into a mirror and seeing BOB&apos;s reflection, begging the question: Has BOB taken a new host? Twin Peaks will premiere Sunday at 9 p.m. Eastern on Showtime. Mic has ongoing coverage of Twin Peaks. Please follow our main Twin Peaks hub here.